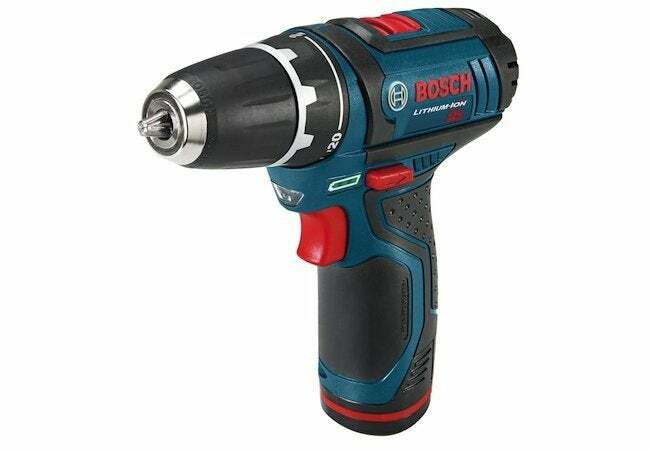 Are you pining for the power and convenience of a high-quality cordless drill? Before you hit the stores, let us give you the lowdown on important features and useful extras. Just as cellular technology freed the telephone, the advent of lithium-ion batteries forever altered the landscape of power tools. Powering a tool with a long-lasting battery afforded a handy homeowner much more flexibility in what projects could be tackled on his or her to-do list; gone were the limits of an extension cord’s reach. So, while the electric drill had previously been a homeowner favorite, its battery-powered version has become truly ubiquitous—suddenly appearing in the toolboxes of even casual do-it-yourselfers. If you own any power tools whatsoever, chances are you have a cordless drill for small jobs around the house. 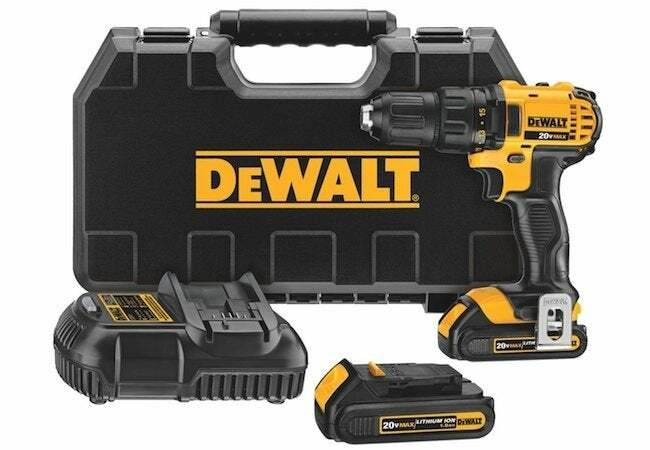 The popularity of these relatively compact and extremely handy power tools has led to a wealth of models on the market. With so many to choose from, how can you be sure to pick the best cordless drill for your needs? Keep these factors in mind as you navigate the selection process. Voltage. Cordless drills range from 7.2-volt models to ones boasting 20 volts’ power or more. The most popular options are 12 and 18 volts—that’s plenty of power for most light-duty drilling tasks. Higher voltage equals faster drilling and screw-driving. But, while speed can be a virtue, extreme speed is beneficial mainly to professionals. 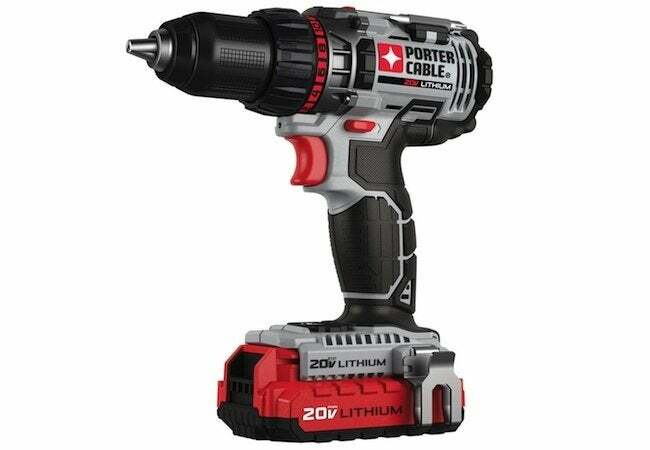 A cordless drill with a 12- or 18-volt battery offers enough speed without becoming difficult to handle. Weight. Over the years, cordless drills have gotten only lighter and more compact. It’s not unreasonable to focus your search on tools that come in under five pounds. But weight isn’t the only determinant of comfort. Equally important is the power tool’s balance. 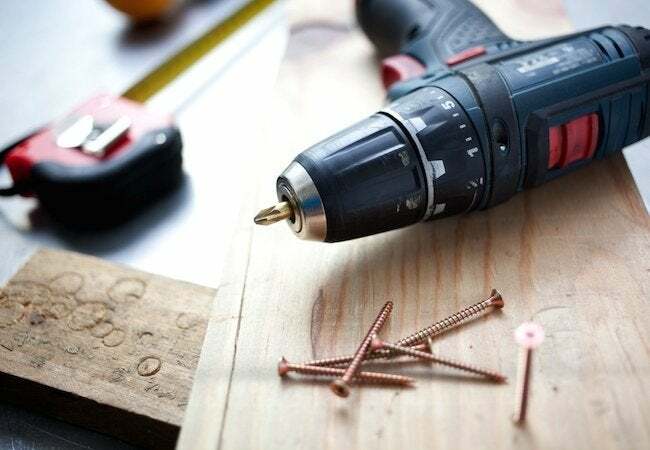 To test the balance of a cordless drill you’re considering, grip the handle firmly in your dominant hand, then lift it toward the wall as if you were going to drive a screw. 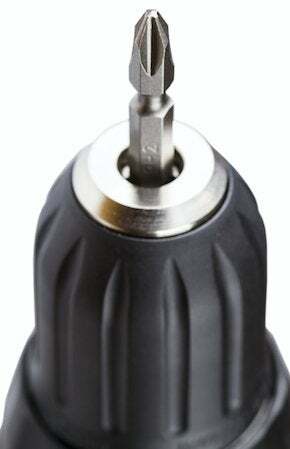 The drill chuck should point straight at the wall without your having to fight to keep it from tilting up or down. Battery Type. Older cordless drills run on nickel-cadmium (NiCd) or nickel-metal hydride (NiMH) batteries. Today’s best cordless drills, however, run on lithium-ion batteries. This type of battery weighs less, lasts longer, and recharges more quickly than its predecessors. The only downside to note is that, for all the power it brings to your drilling jobs, a lithium-ion battery comes in at a higher price to replace—as much as $100 or more. To help you narrow the crowded field of options, we’ve identified three contenders for the best cordless drill based using a combination of the criteria detailed above, reviews by actual consumers, and ratings from leading testing sites. The result: Our selections range from a light-duty model suitable for apartment dwellers to the semipro drill for the serious DIY homeowner. These recommendations can help anyone can pick the power tool that best meets his or her needs, in stores and online.